Promissory Note: Do You Need One for a Business Loan? Do You Need a Promissory Note for a Business Loan? A promissory note is a document that spells out your promise to repay a loan. While financial institutions sometimes use them, promissory notes are more common when a borrower is acquiring financing from an individual, such as a family member or friend. They typically contain all the details of the loan, including the principal amount, interest rate, and maturity date. A common type of business financing, particularly in the startup world, is friends and family loans. But if you are borrowing from individuals like friends and family, it makes a lot of sense for both parties to sign a promissory note. That’s because borrowing from friends and family is a totally different animal than borrowing from traditional lenders. For one, you won’t encounter deep-diving checks on your financial history or mountains of paperwork. In fact, you may have no paperwork at all, as there’s no legal obligation to draft a contract for a personal business loan. That said, most borrowers opt for a promissory note for this type of business loan as a means of formalizing the transaction. In short, promissory notes are quick-and-dirty documents that spell out what the borrower owes the lender. They can be detailed, including the total loan amount and the period of time by which it has to be repaid. Or they can be just a step above an IOU, which merely spells out that one party owes another a sum of cash. Everything else is up to you. Here’s the scoop on whether or not you need a promissory note for a business loan. We’ll dive into the specifics of what promissory notes cover, how to draft a promissory note, and why a promissory note might make sense for your particular loan agreement. What Is a Promissory Note for a Business Loan? Put simply, a promissory note is a document that spells out your promise to repay a loan. 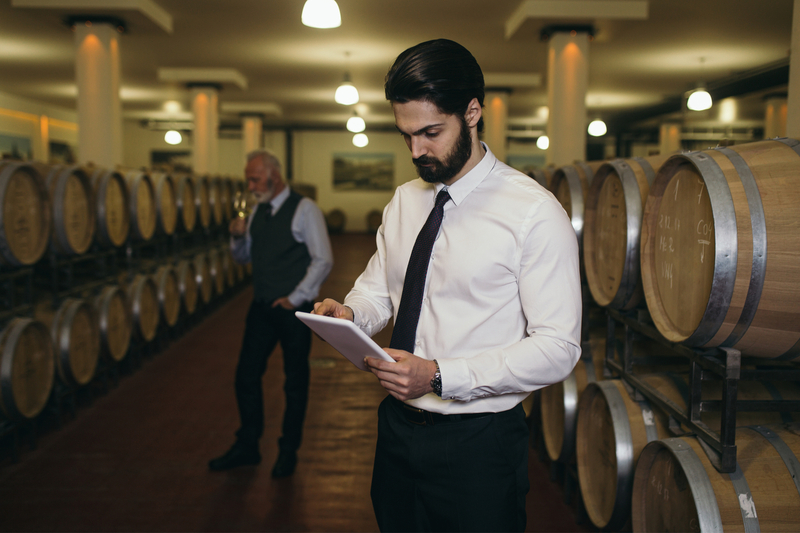 Unlike most business loan documents, there’s not much definition beyond that—the way you draft the document, and the information you include, is up to you and your lender. For example, most loan contracts include a lender’s recourse in the event of default by the borrower, whereas promissory notes need not detail these terms. You can include as much or as little information in your promissory note as you’d like, as long as you specify the document as a “promissory note,” and the document identifies both parties, details the loan’s sum, and lays out the time period in which the borrower promises to pay it back. The party that is owed the money usually holds the promissory note. Once the debt has been paid, the lender must cancel it and return it to the borrower. Interest rate on the loan. How often payments will be made. A description of any late penalties for missed payments. A “right to transfer” clause, in case the lender wants to sell or transfer the rights to the loan to someone else. Alternatively, you may want to explicitly rule out this possibility in your promissory note if you both agree not to include it as part of the deal. Whether the loan is backed by collateral or equity (in which case the document is a convertible promissory note). Date and place of issuance. A witness signature, or notarized version upon full signature. You can create your own promissory note sample, so long as you and your lender feel comfortable with the legal language and requirements that the note demands. If you don’t know where to start, there are plenty of great resources out there to help you draft a promissory note from a template. There are also websites to help you draft your promissory note and get it signed by a witness digitally. Alternatively, you can always bring a business attorney into the mix to help you get your promissory note in tip-top shape. Most business lawyers can help you draft a note in a snap, which can provide you with more peace of mind knowing that a professional weighed in on the agreement before it becomes binding. There are two main ways to borrow money by way of a promissory note. First, you can list yourself as the borrower on the promissory note. That would make it a personal loan, even if the money is going toward your business, and your loan check would be made out to you, rather than your business. Or, you can list your business as the borrower on the promissory note, which means that the business has the primary repayment responsibility (and gets the loan check). 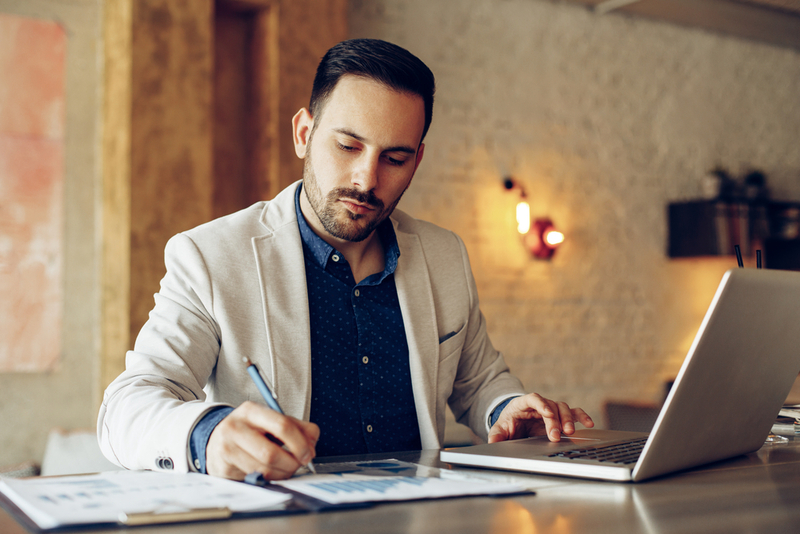 We’ll get a little deeper into these two types of promissory notes for business loans (or, in certain cases, promissory notes for personal loans used for your business). Many borrowers need startup capital even before their business takes off. While bootstrapping, crowdfunding, or equity funding are options for brand-new businesses, these financing solutions may be inaccessible or simply not lucrative enough to launch certain ventures. If this applies to you, you may need to seek a personal loan for your business from a friend or family member, and use a promissory note to outline the terms of that loan. Since you’re taking a personal loan, you’ll be personally responsible for paying back what you’ve borrowed—even if your company goes belly-up or doesn’t get off the ground. And since you can use the loan for any purpose, be it business or personal, you’re going to have to pay back your debt irrespective of what you used it for. You’re also subject to federal trade and anti-fraud laws, although you don’t have to prepare any government forms as part of the process. 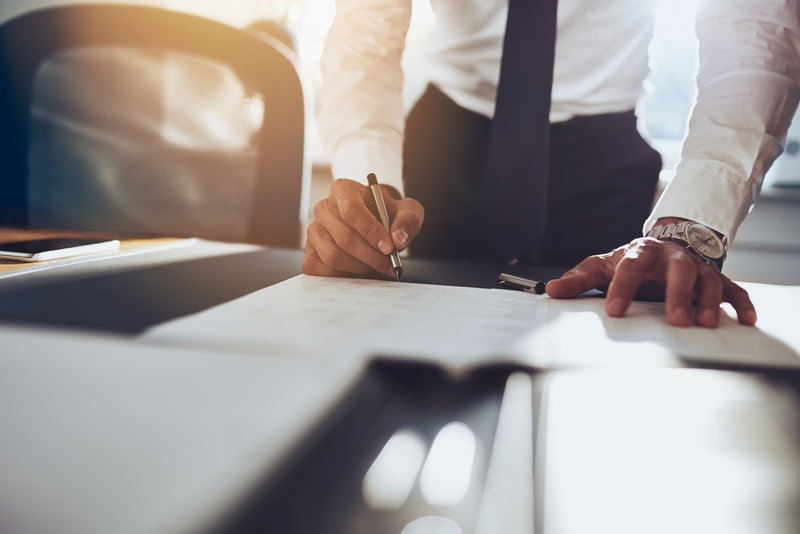 If you’re borrowing money from a non-business lender, and you’ve already established your company, you may want to opt for a promissory note between your company and your lender. There are several advantages to borrowing in your business’s name. Namely, you may be less personally liable for repaying the loan if your company has trouble making payments, thereby protecting your personal assets from your business’s potential failure. This also works best for companies with several partners or owners, since you won’t have to take on the responsibility to pay back a personal loan while your business partners don’t. There are a few things to bear in mind when you borrow for your business, however. First, your personal responsibility may not completely disappear if you take out a business loan. You may still be personally responsible for paying back the loan, even if your business is the borrower. That all depends on the business entity you’ve chosen for your company, which outlines your personal liabilities for your business’s debt. Also know that under the Securities Act of 1933, the practice of individuals lending money to a business is a security, rather than a straightforward loan. You’ll likely need more than just a simple promissory note in place, and may be subject to state and federal laws regarding securities. A promissory note is similar to any other loan obligation your business might have. It is essentially a written promise to repay money you’ve borrowed—the same as you’d sign if you borrowed from a formal lender. Promissory notes are shorter and less detailed in most cases, but your baseline obligations remain the same. In that regard, having a promissory note associated with your business is no different than any other loan contracts of its kind. Promissory notes are still as legally binding and enforceable as a standard loan agreement—so long as they’ve been drafted properly. They’re not inferior to any other financial contract, nor are they any less significant for your company’s overall debts. You may not be subject to the same credit reporting as you would with a conventional lender (unless your funding source wants to report delinquent payments to a credit agency), but otherwise you’re simply entering into an agreement with fewer clauses and requirements than you’d see from an official lender. If you are unable to meet the terms of the loan as the borrower, try negotiating with your lender to see if you can make a partial payment or create an extended payment plan. Remember that your lender could always hire a debt collector to help them recoup what’s owed to them, or sue you or your business for the full amount of the loan. You may also want to consider the rules and regulations on business fundraising, which will help forestall running afoul of the Securities and Exchange Commission. The SEC limits how much fundraising a company may conduct, the time period involved, from whom the business may borrow, and whether or not they can conduct marketing while fundraising. You may only have one or two lenders as a small business, which might make most of these points moot. But it’s better to know what the rules are and stay on the right side of the law. Promissory notes are great for non-professional lenders and borrowers: They offer flexibility as well as legal protections, and provide plenty of room for both parties to include terms and conditions they need. Plus, promissory notes for business loans allow both parties to avoid costly legal fees and contracts that might be overly complicated or stifling. But remember that promissory notes don’t cover all of the loan specifics that other contracts might. Since you’re free to include or remove as much detail as you want, you’ll have to make sure you’ve included everything you want to outline in your agreement. So long as you’re willing to put in the work to draft your promissory note with a lender, you can save yourself tons of time and effort, and can get cash in hand quicker than you would from a conventional lender.